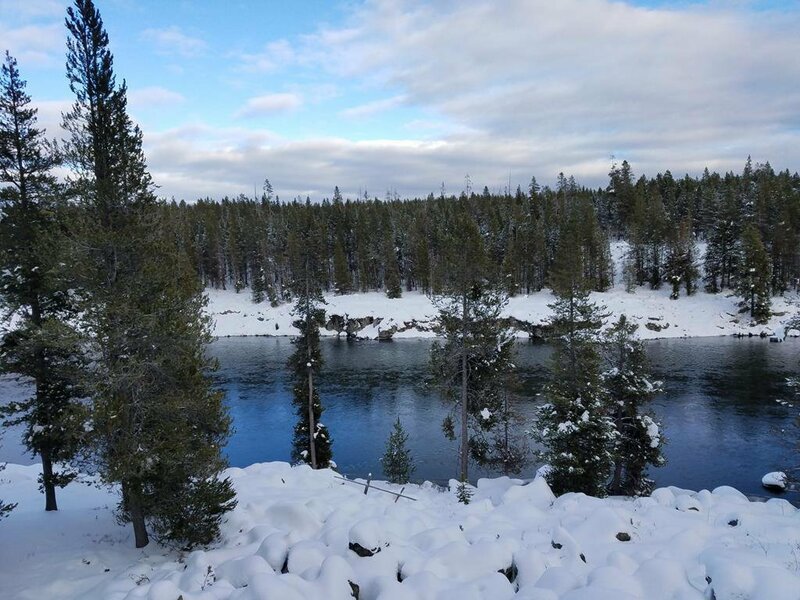 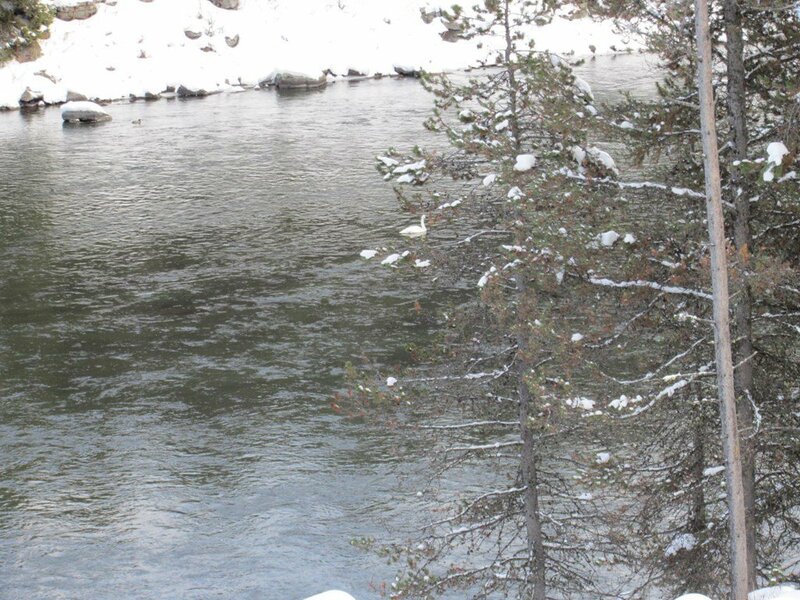 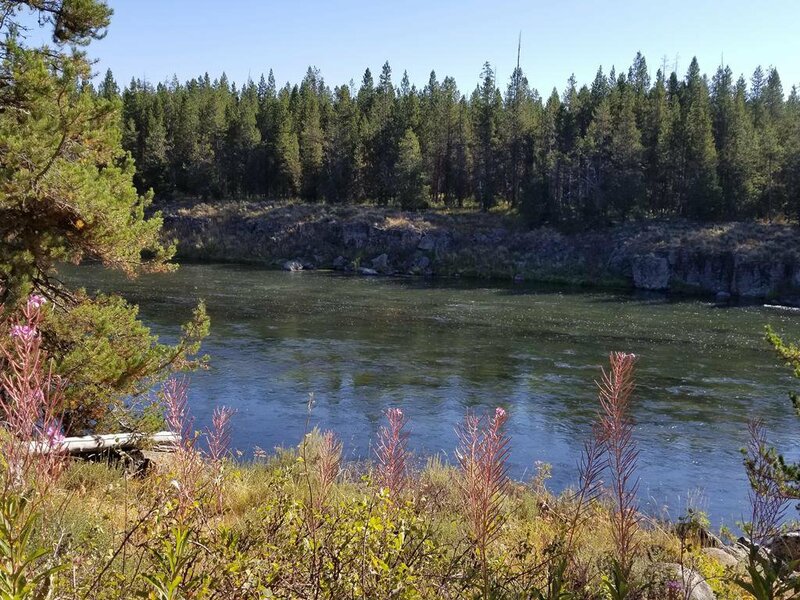 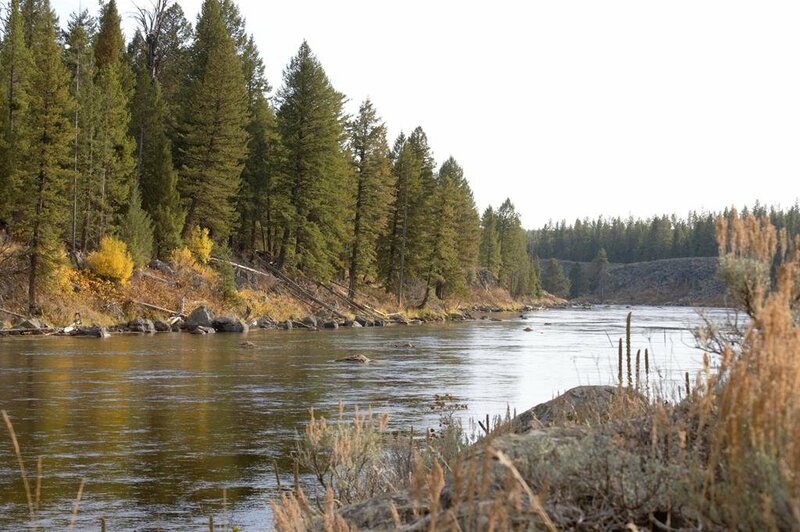 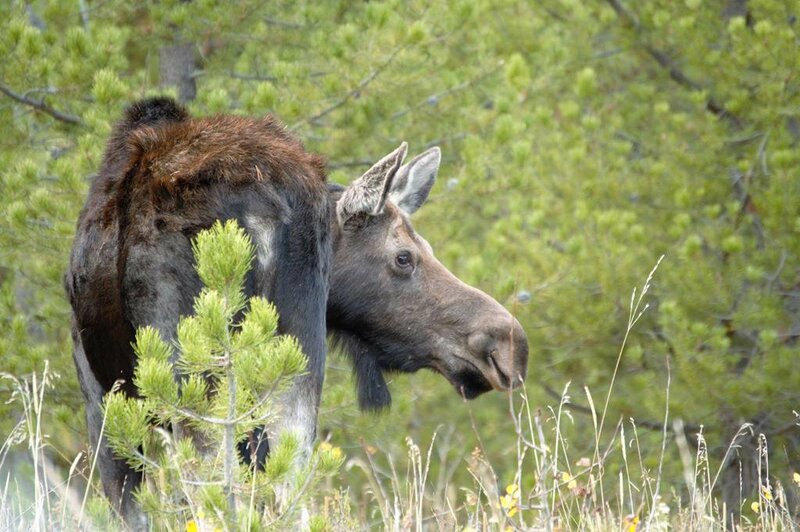 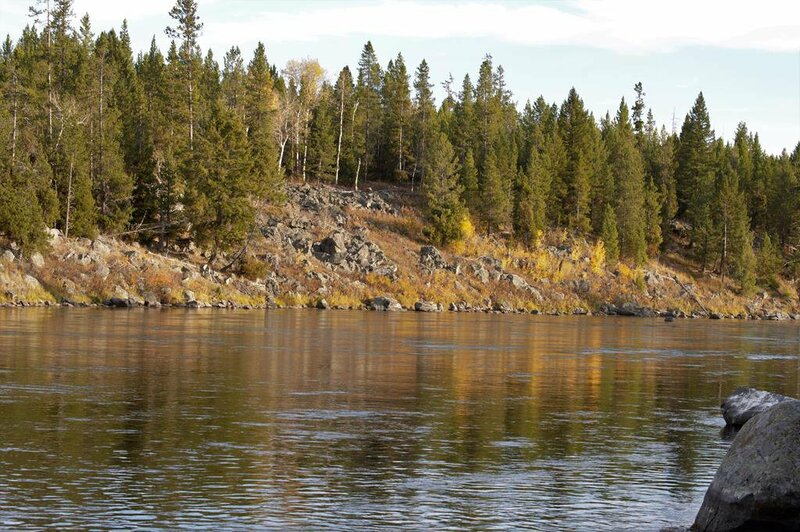 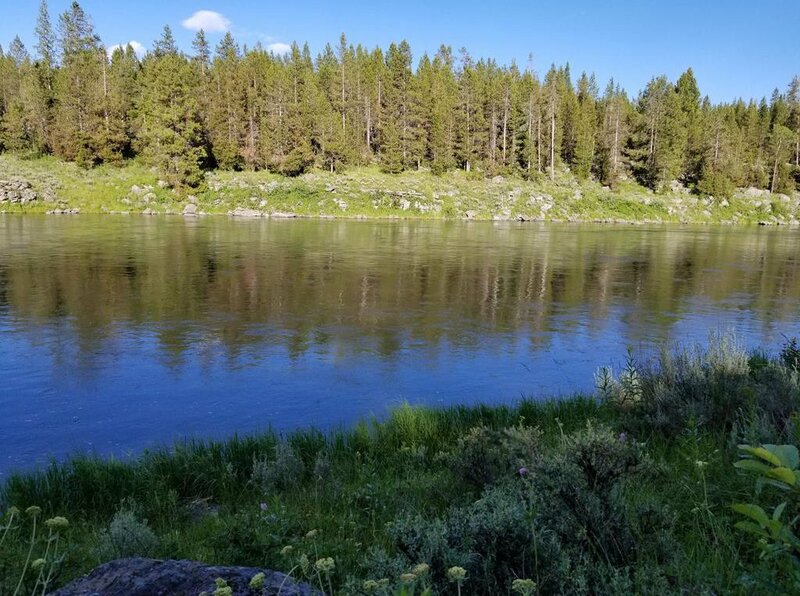 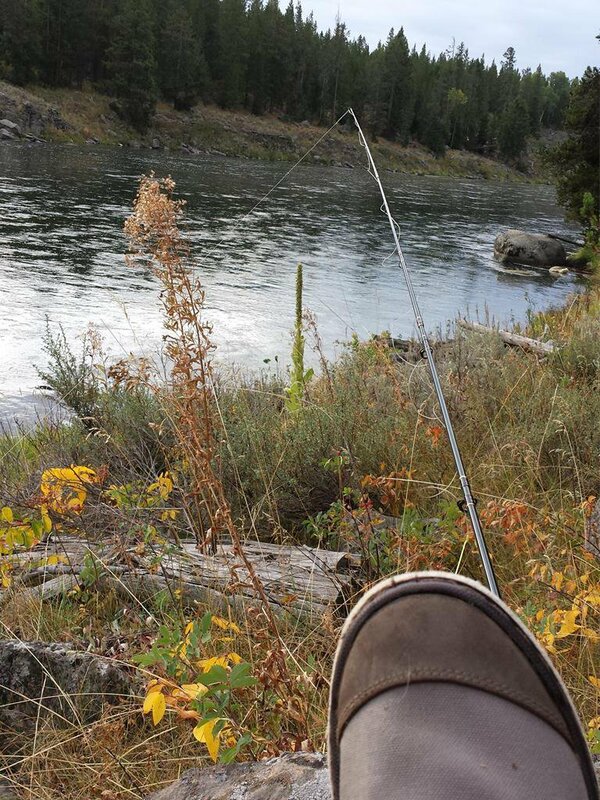 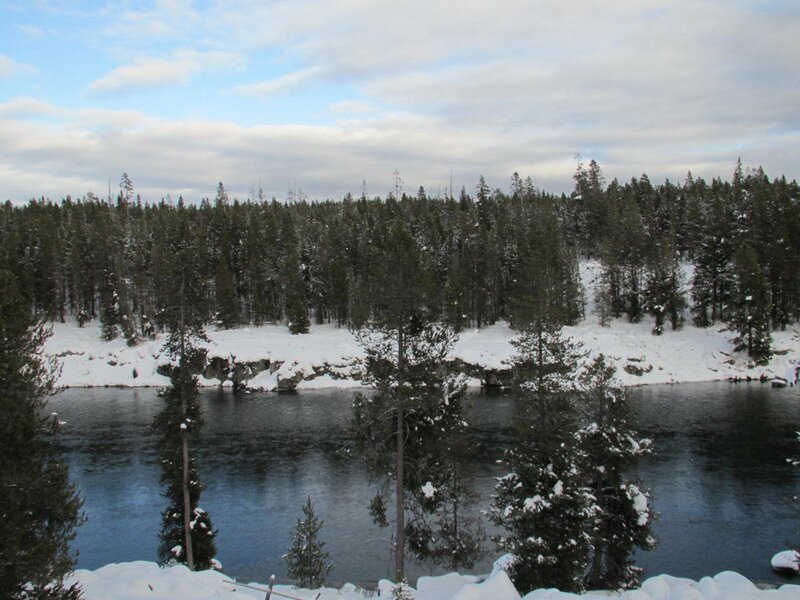 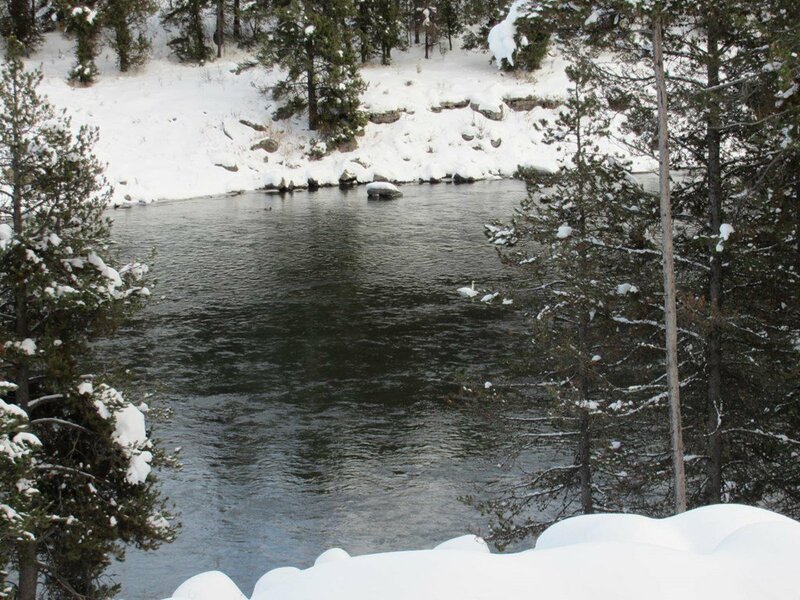 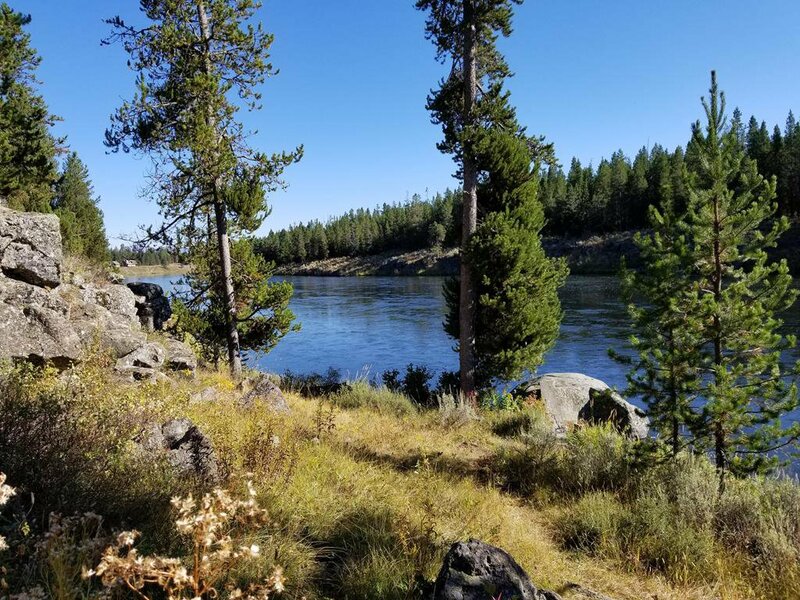 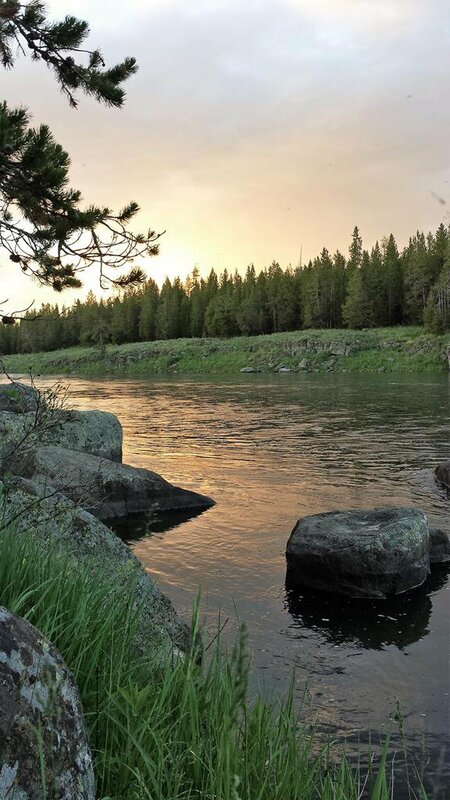 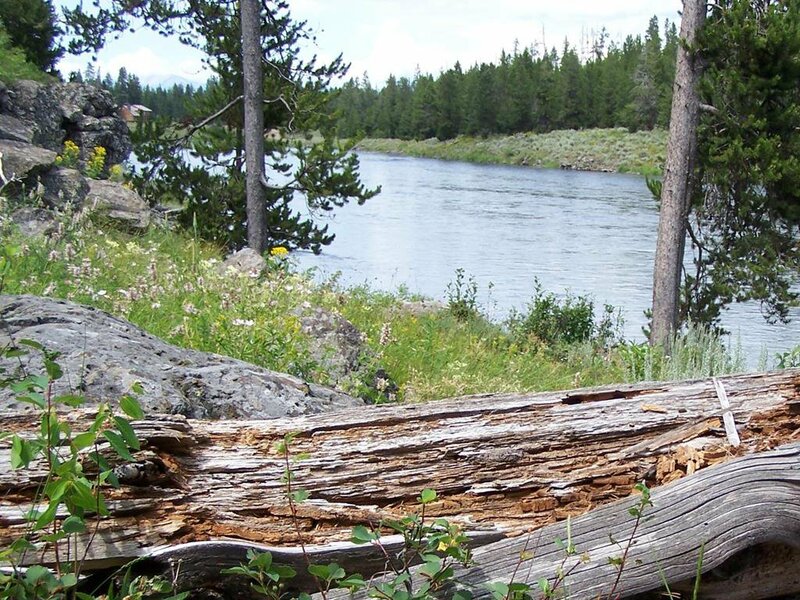 RIVERFRONT ON HENRY'S FORK - OVER 500 FEET OF FRONTAGE - 6.6 ACRES - 2 PARCELS - NO COVENANTS - This extremely rare offering is your golden opportunity to own your private hideaway on this world renowned fly fishery, the HENRY'S FORK OF THE SNAKE RIVER! 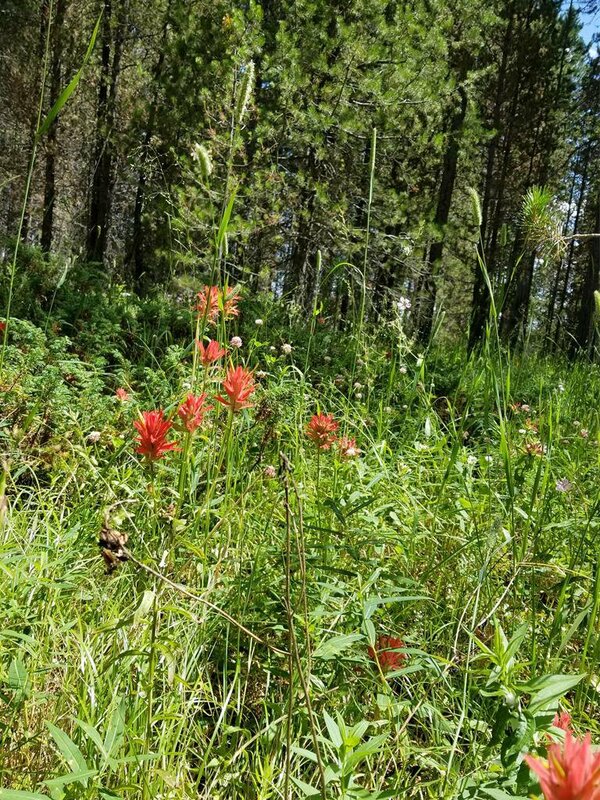 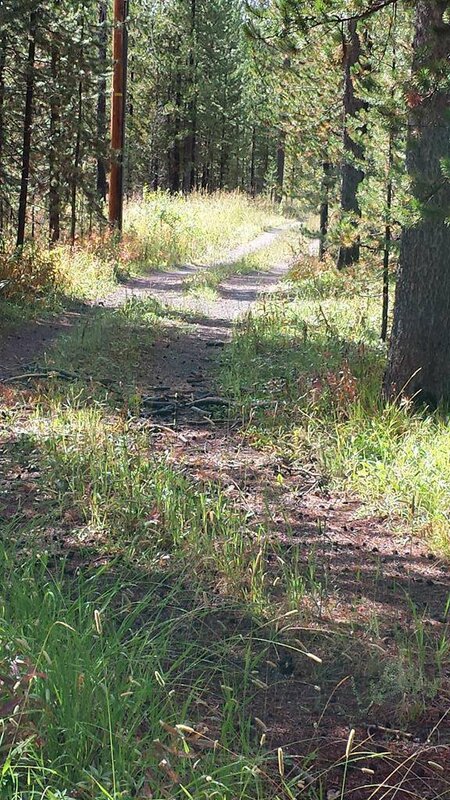 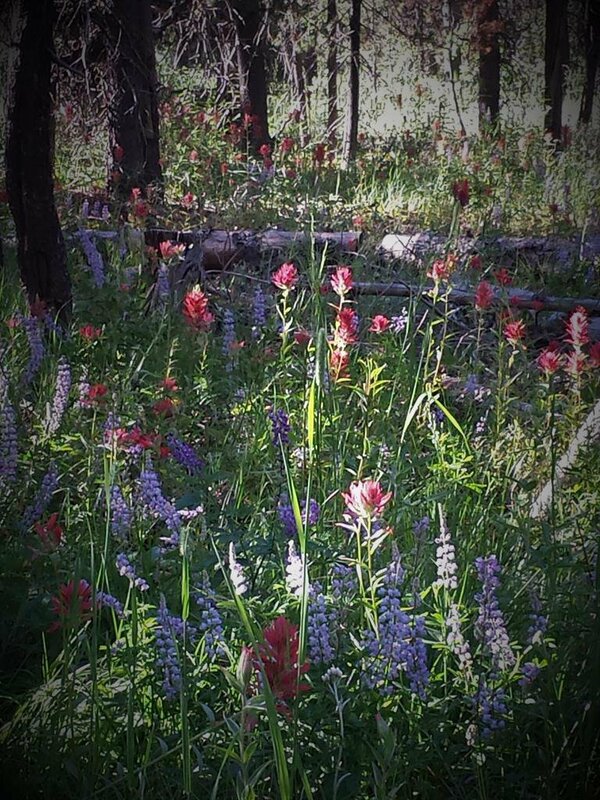 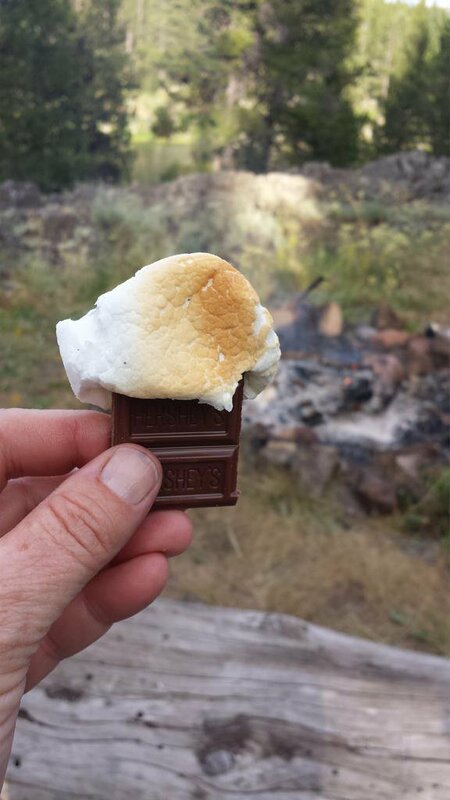 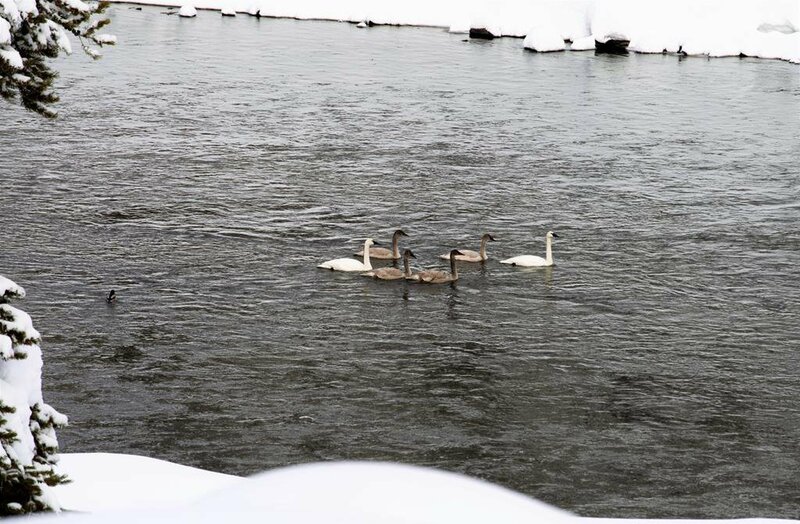 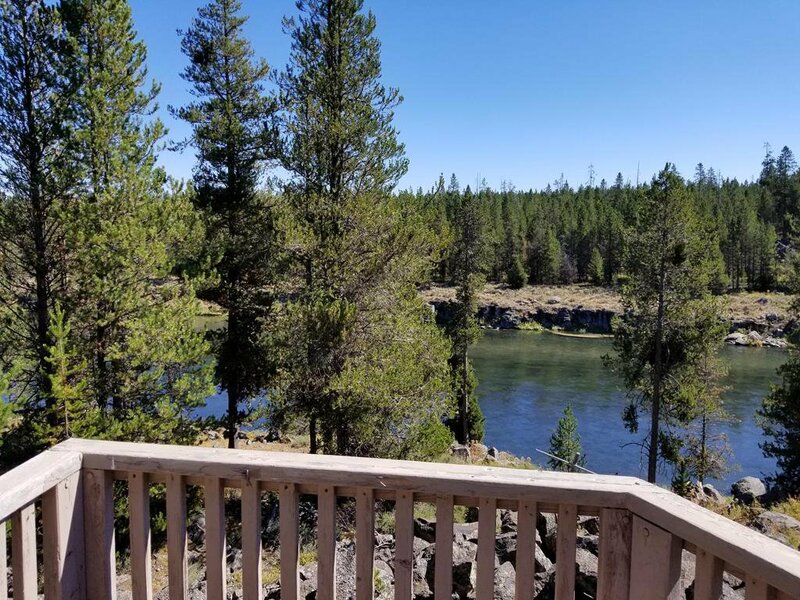 A cute and cozy 4 bedroom 2 bath cabin is included (needs some updates) and positioned on the bluff with a panoramic view of the gorgeous stretch of river with the forest service lands on the opposite river bank. 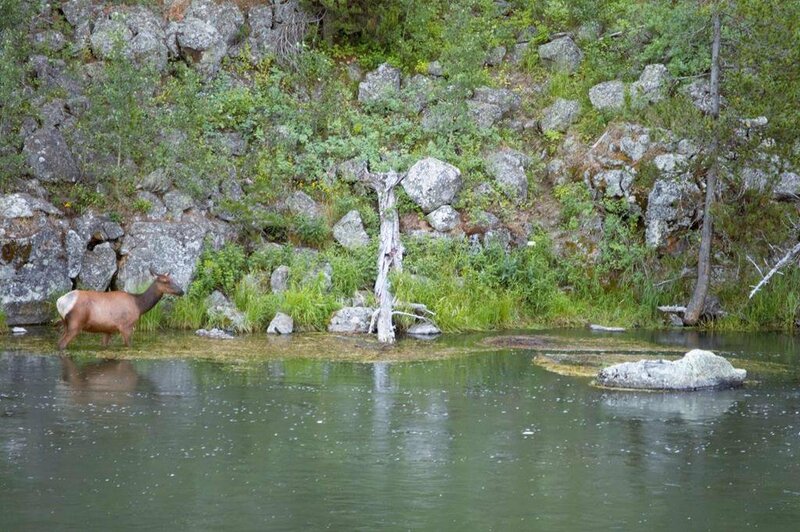 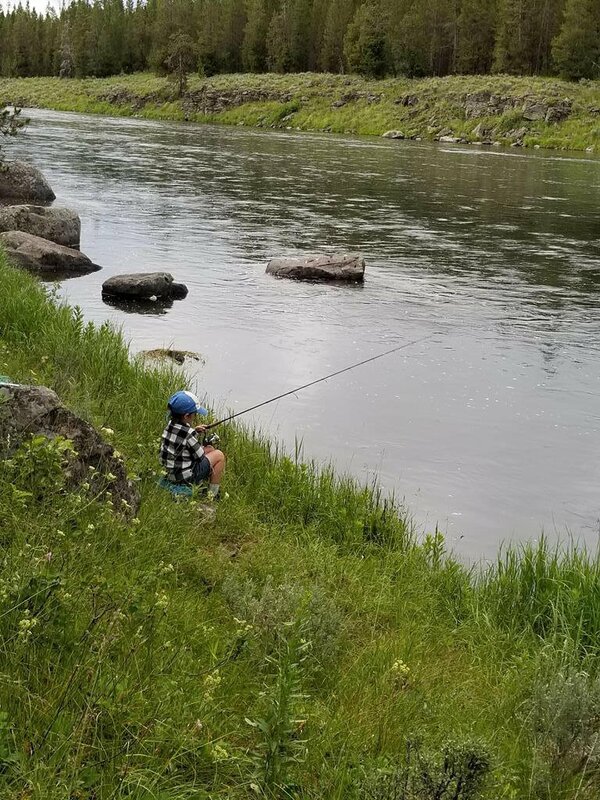 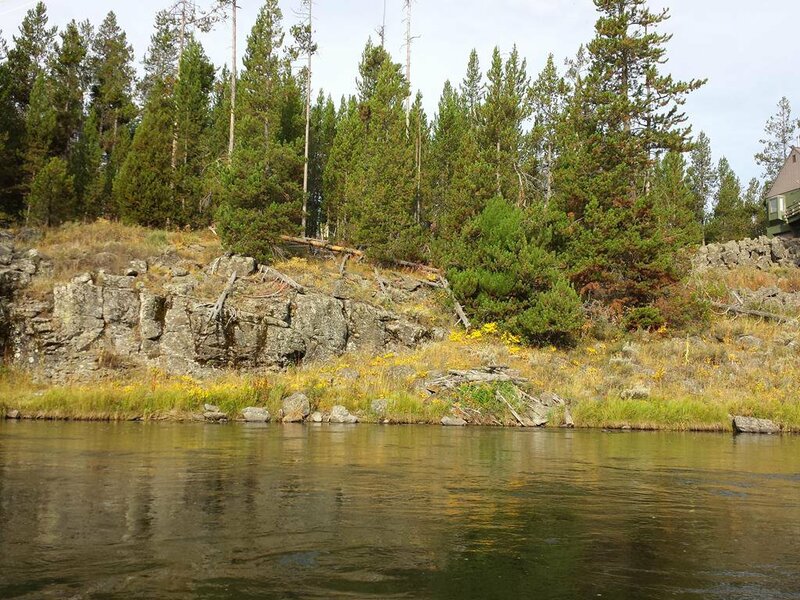 A natural lava flow on the river's edge is the perfect landing spot for your cantilevered dock on the river so you can fly fish to your heart's content. 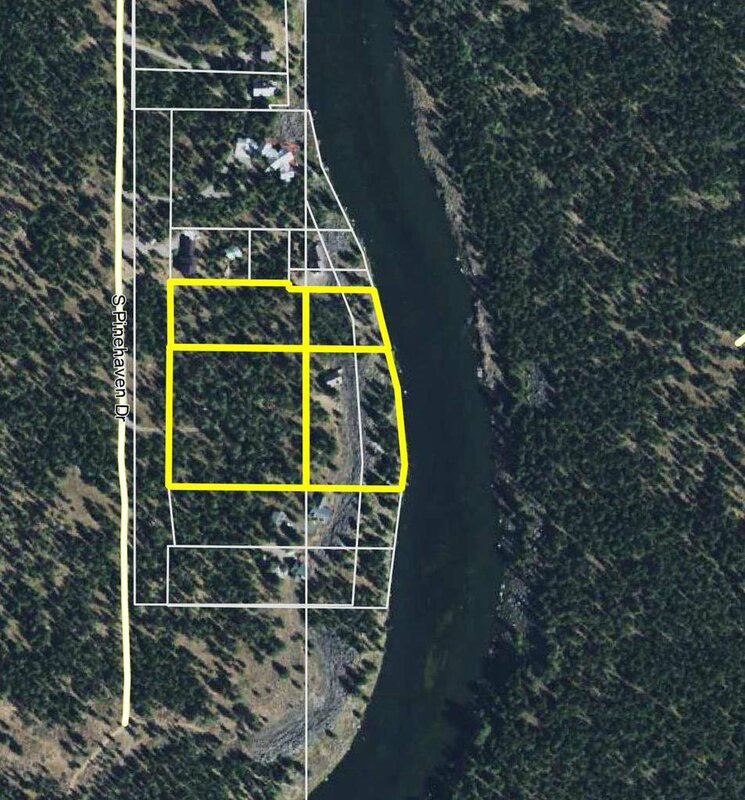 Property is currently divided into a 2.54 acre parcel and a 4.06 acre parcel, however the dividing line could be relocated with county approval - no further subdivision rights exist at this time. 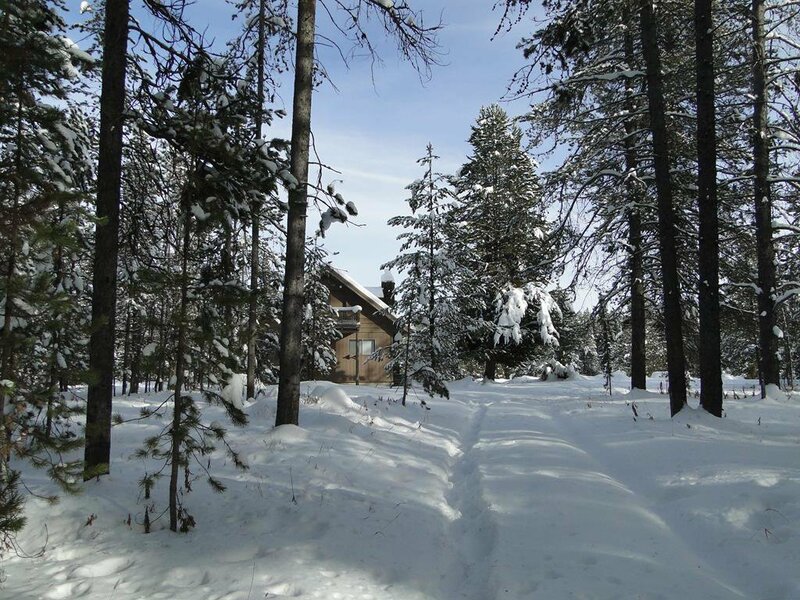 Listing courtesy of Century 21 High Desert.